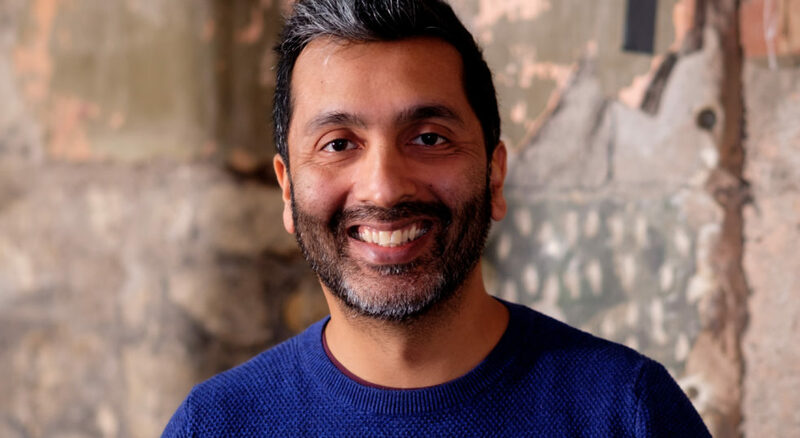 We’re thrilled to announce our Associate Director Amit Sharma will be joining Birmingham Repertory Theatre as their new Deputy Artistic Director in Spring / Summer 2019. He joins other new appointments Sean Foley as Artistic Director, and Rachael Thomas as Executive Director. Amit has been Graeae’s Associate Director since 2011, and is a graduate from Graeae’s Missing Piece actor training course. For Graeae, Amit directed the world première of Jack Thorne’s The Solid Life of Sugar Water – a hit of the 2015 Edinburgh Fringe Festival, Cosmic Scallies at the Royal Exchange, and The Iron Man which toured nationally and internationally. Also for Graeae, Amit has co-directed the outdoor spectacle Prometheus Awakes and Sequins and Snowballs. In Autumn 2019, Amit will direct a new version of Winsome Pinnock’s One Under for a UK tour. Amit has extensive experience in creating opportunities for artists – he led Graeae’s flagship UK-wide new writing programme, Write to Play and developed many opportunities for D/deaf and disabled artists while at the Royal Exchange as Associate Artistic Director in 2017-19. Amit will be hugely missed by us, but we wish him every success with his next chapter. We can’t wait to continue and develop our relationship with The Rep.